History The Morgan Horse is one of the most important American breeds, having influenced the development of many other breeds, to include the Standardbred, the Tennessee Walking horse, the Saddlebred and the Quarter horse. 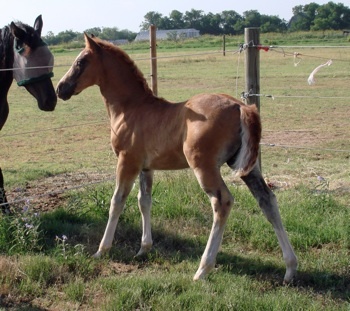 This breed is very unusual, it can be traced back to just one stallion. 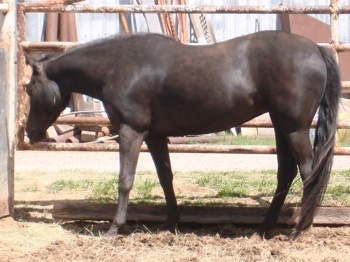 The little but powerful Stallion named Figure, owned by Vermont schoolmaster Justin Morgan. Figure stood at 14hh but excelled in weight-pulling contests and races, in harnesses and under the saddle. He was born in West Springfield, Massachusetts in 1789. The horse later came to be identified by the name of this particular owner, and "the Justin Morgan horse" also gave its name to the breed. 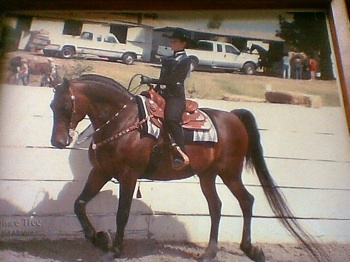 The Morgan Horse breed motto is "The horse that chooses you!" 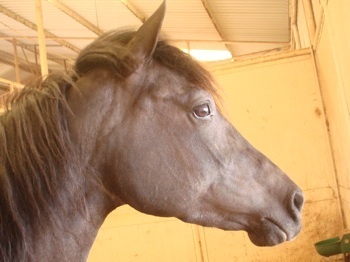 Conformation The Morgan horse is compact and refined in build, with strong limbs, an expressive face, large eyes, well-defined withers, laid back shoulders and a well arched neck and a clean cut head. There is officially one Breed Standard for Morgan type regardless of the discipline or bloodline of the individual horse. 14.1-15.2hh With some individuals over or under. 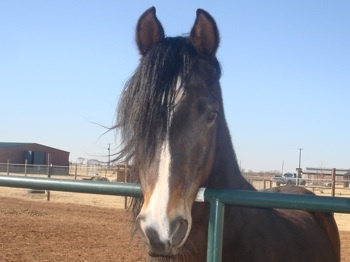 Morgan's under 14.2 are eligible for registration with the National Morgan Pony Registry. Color Bay, Brown, Chestnut or Black. No white markings above the knee or hock, except white markings on face.